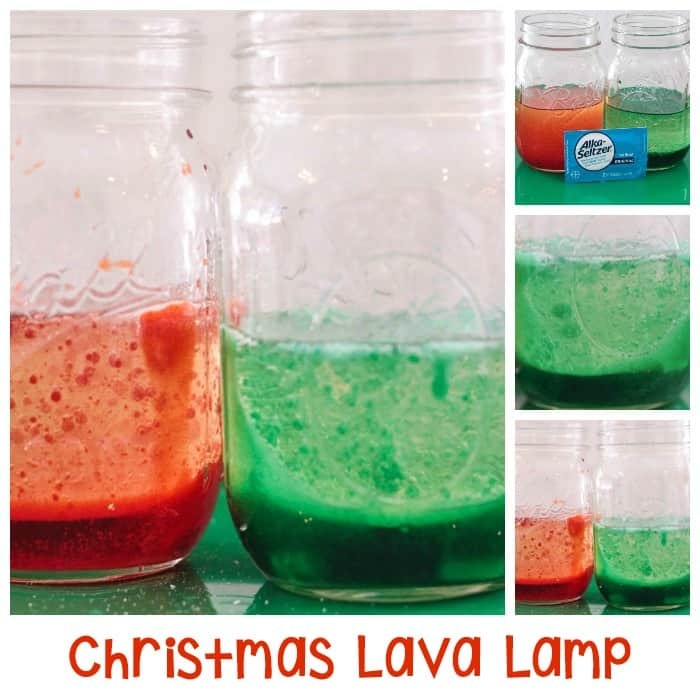 Kids of all ages will love this Christmas twist on the classic lava lamp science experiment. 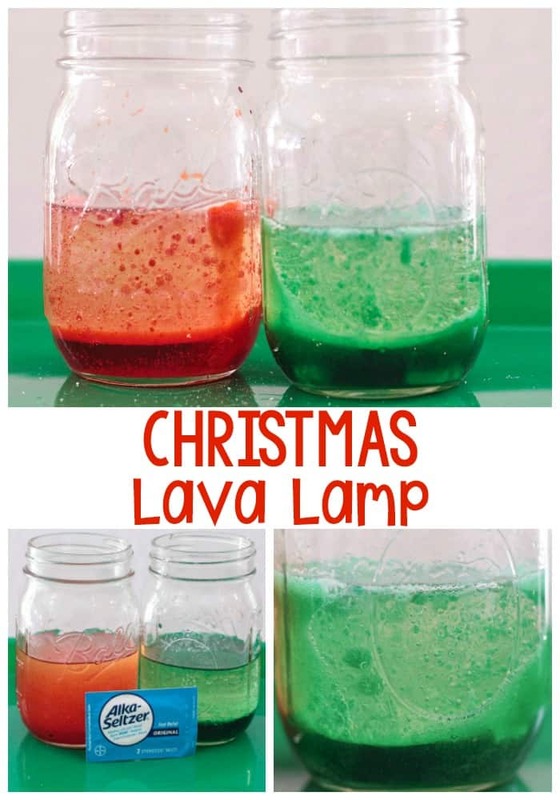 Add glitter to your lava for even more festive fun. 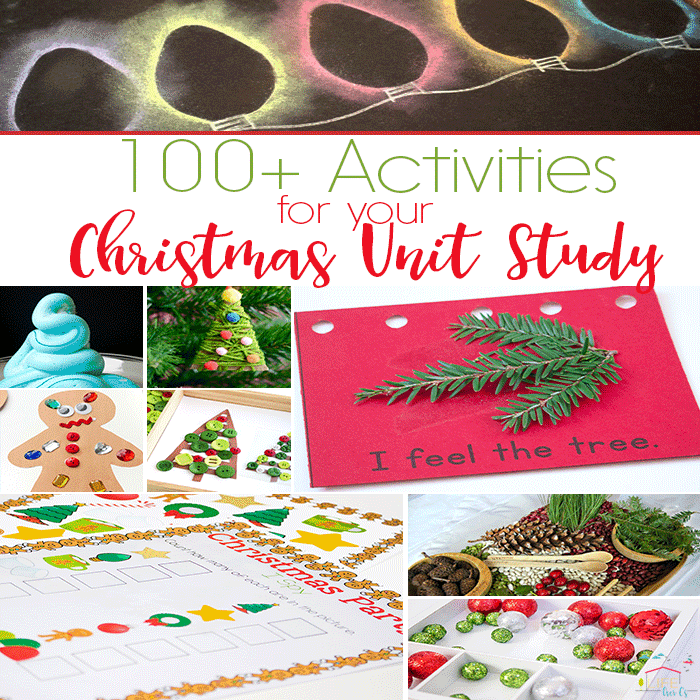 This activity is the perfect simple science experiment to do during the holidays with young kiddos just getting started with science. You don’t have to use mason jars for this science activity, but we love to use them in our science projects. 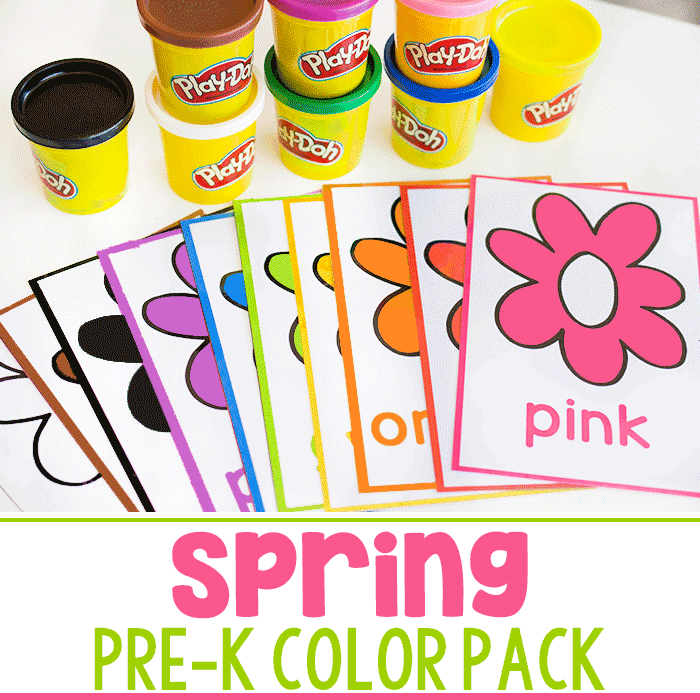 You could also use beakers, a measuring cup, or regular cups. One fun twist on this experiment is to see how the mixture bubbles up in different sizes or shapes of containers. Fill each jar about 1/2 of an inch full of water. 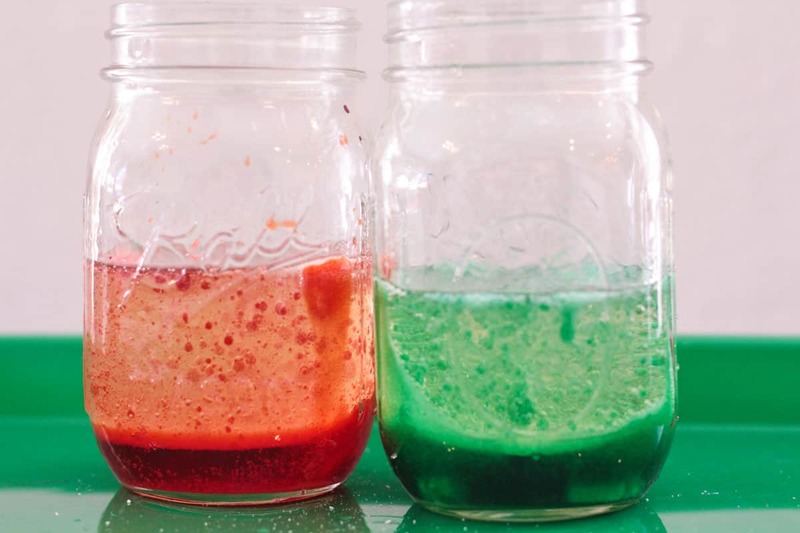 Add red food coloring to one jar and green to the other. Fill the jars up the rest of the way with vegetable oil (you can also use baby oil). Wait for the mixture to separate. This is a good time to talk to the kids about liquid density and why the oil rises to the top. 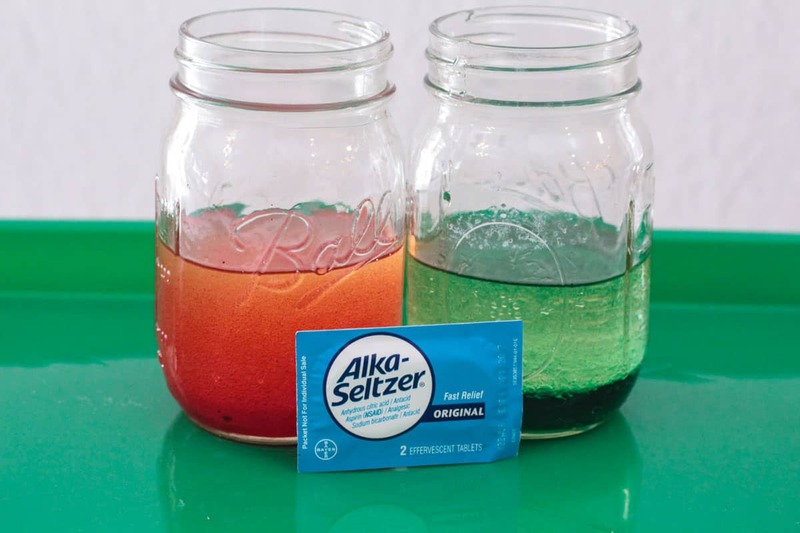 Once the mixtures settle, break an Alka-Seltzer table into small pieces. 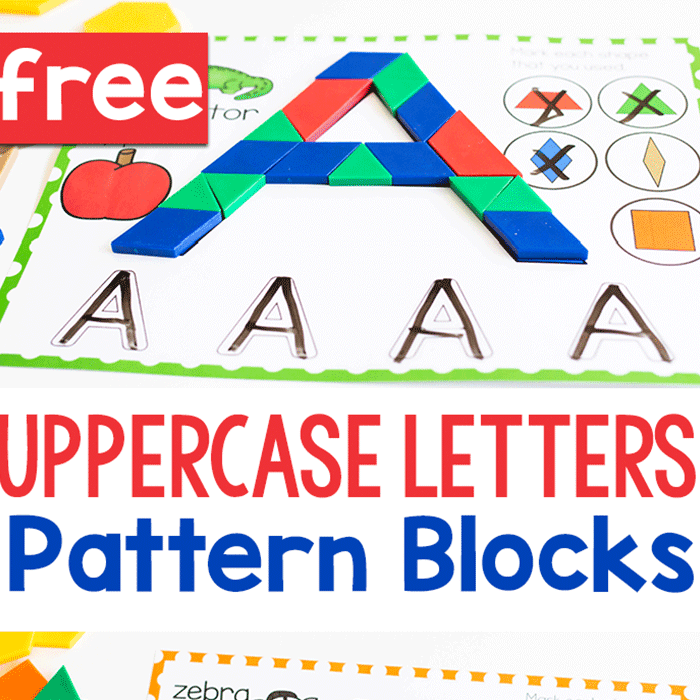 Let the kids drop the pieces in one by one. If they have never done this activity before, they will be quite excited. If they have done it before, they will still love doing it again. Talk to the kids about the chemical reaction happening between the acid and base mixtures in the tablet, and why that makes bubbles in the jar. When the tablet hits the water, the baking soda and citric acid in the tablet react, making carbon dioxide. This brings a bit of water along with the floating gas, creating lava lamp bubbles in the jar. 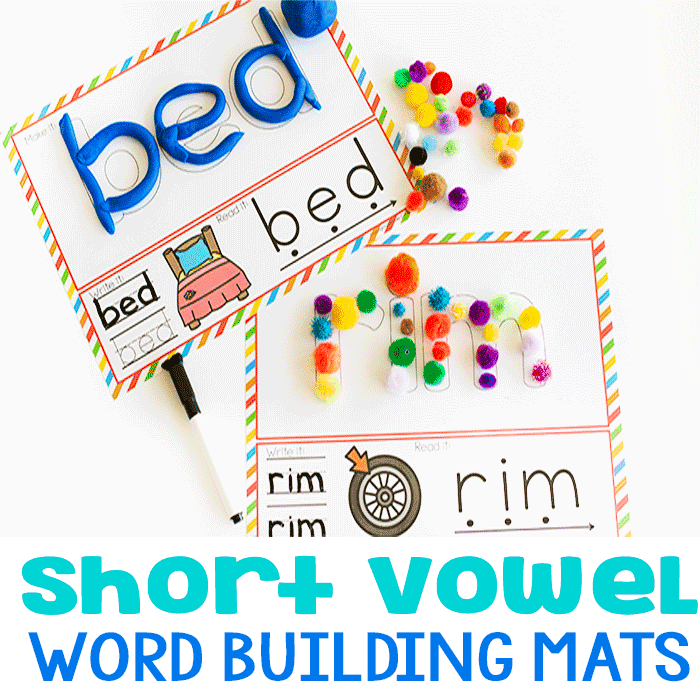 Get More Activities for Your Christmas Theme! I am going to try this with my life skills class!!! I really think they’ll enjoy it!